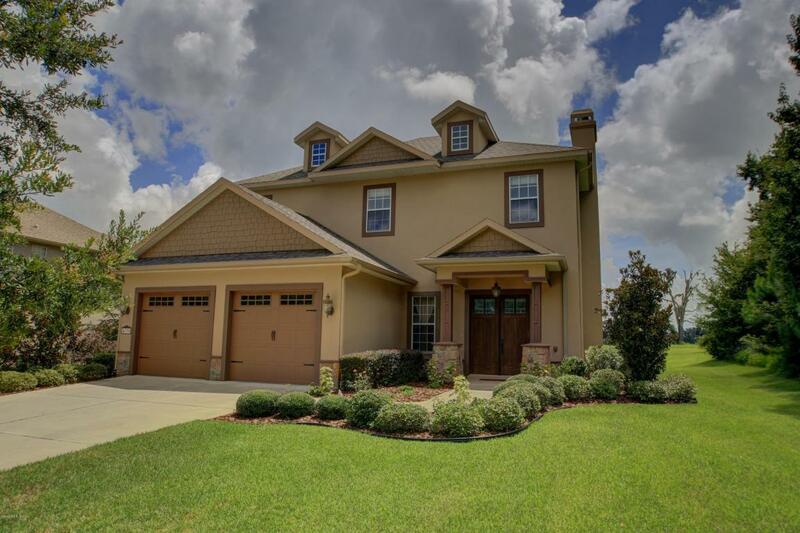 Surrounded by natural beauty and located in gated community, this 4/4 two story home in Bellechase offers everything you could want in your dream home. 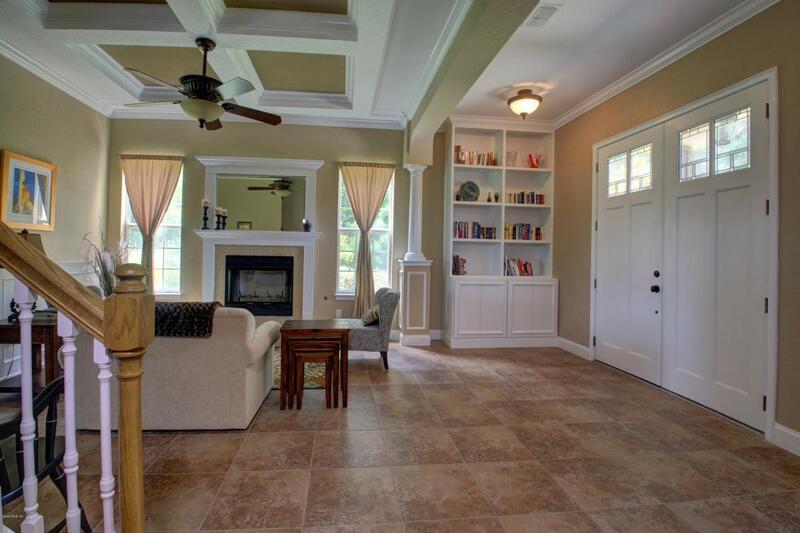 Enter into foyer w/built-in bookcases, leading into formal living room w/ coffered ceilings, tile flooring, & gas fireplace. Spacious family room has wood beam ceiling, wide plank wood flooring & opens to custom kitchen w/ granite countertops, stainless appliances & breakfast bar. Additional living space w/wood flooring, added in 2013, could be used for many purposes, such as a game room or theater room. Home also features formal dining room, which leads into state of the art wine cellar, w/independent temp control & 700+ bottle capacity. All bedrooms, including master, are located on 2nd floor. Master suite is spacious w/ his & hers customclosets, double vanities, garden tub & separate walk-in shower. 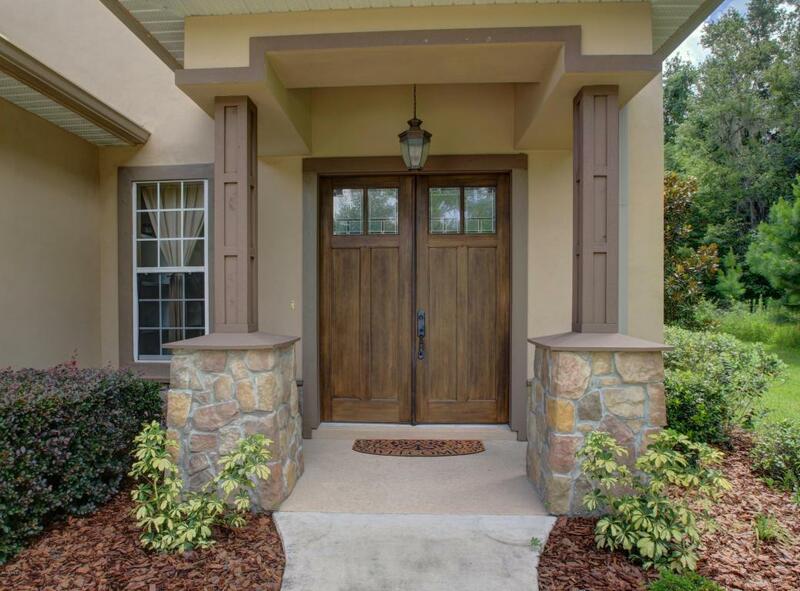 Home is nicely landscaped & is in meticulous condition. Located close to town, shopping and other amenities.